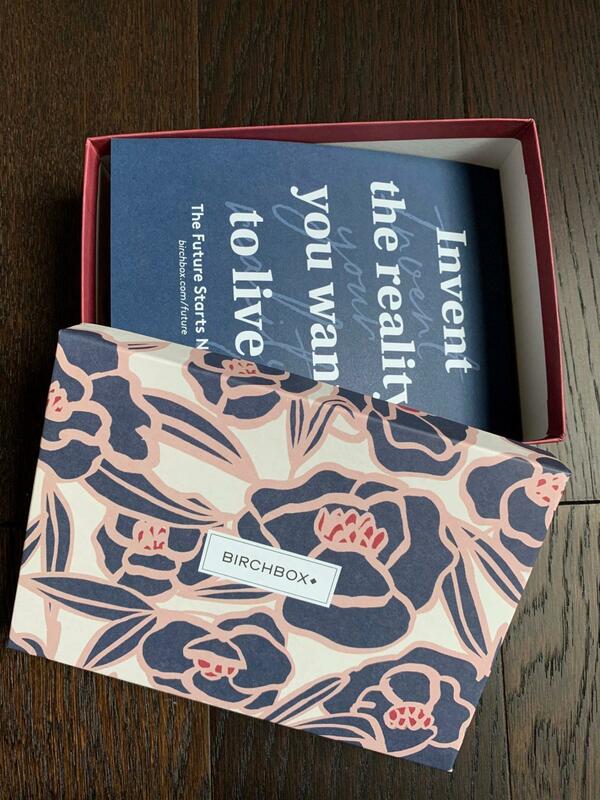 Birchbox offers 4-6 (sometimes more) hand-picked beauty and lifestyle samples, delivered to your door each month. 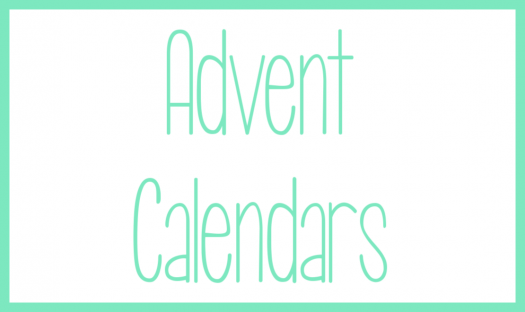 I have been subscribing to Birchbox for over five years now and would say they are one of the most (maybe the most) well-known subscription boxes out there. 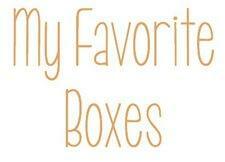 They are certainly one of the longest lasting boxes. 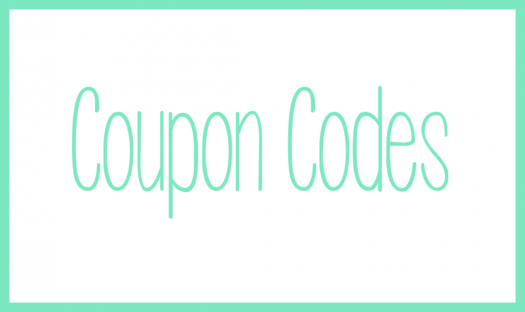 Coupon Code: Subscription Box: See below. 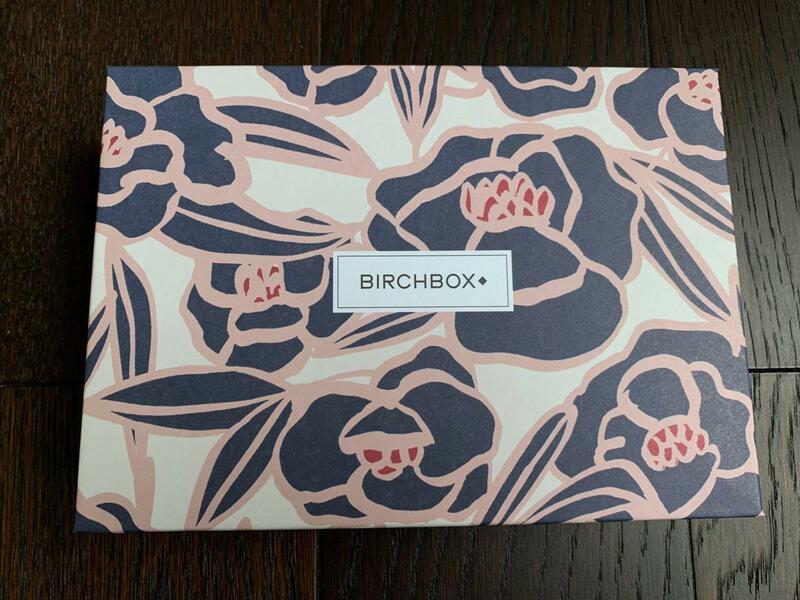 Birchbox ships via USPS and all boxes generally ship by the 10th of the month. 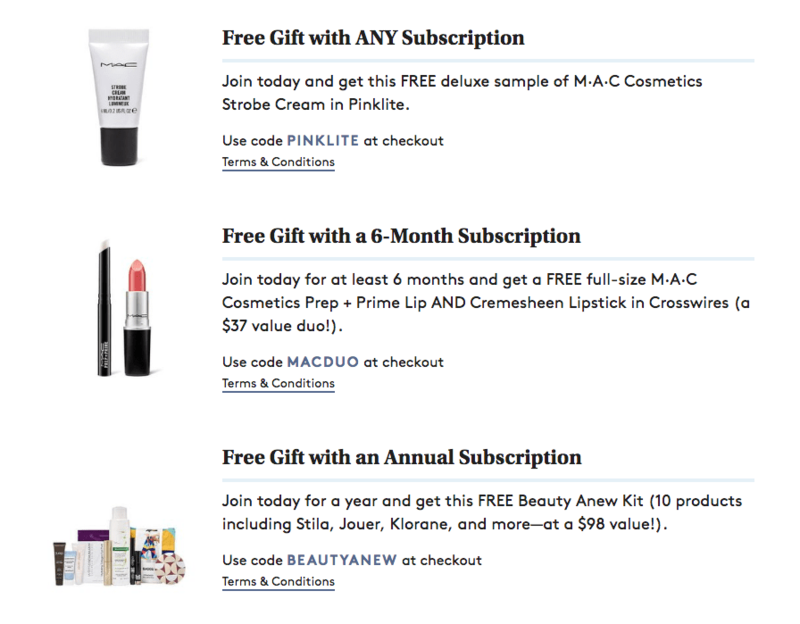 This review is on the March 2019 Birchbox. 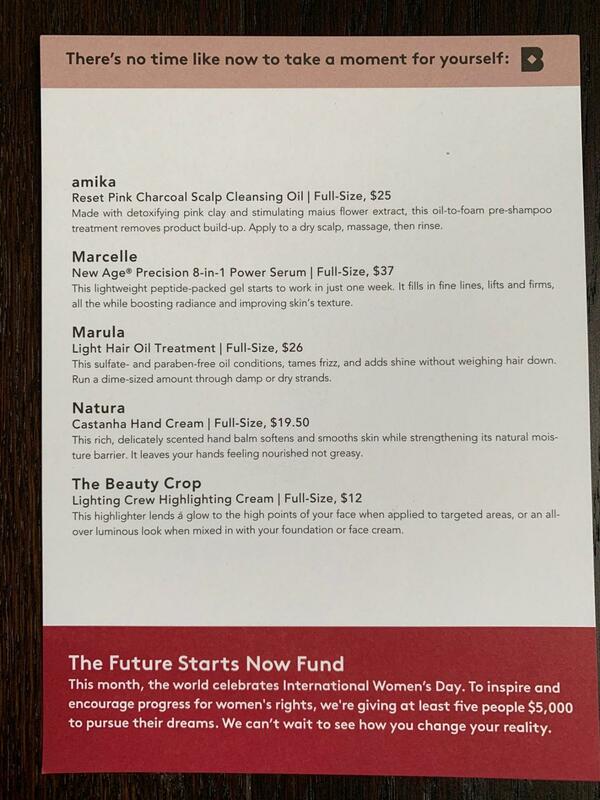 The March 2019 Curated Birchbox was also available to subscribers as an alternative to the regular monthly box. 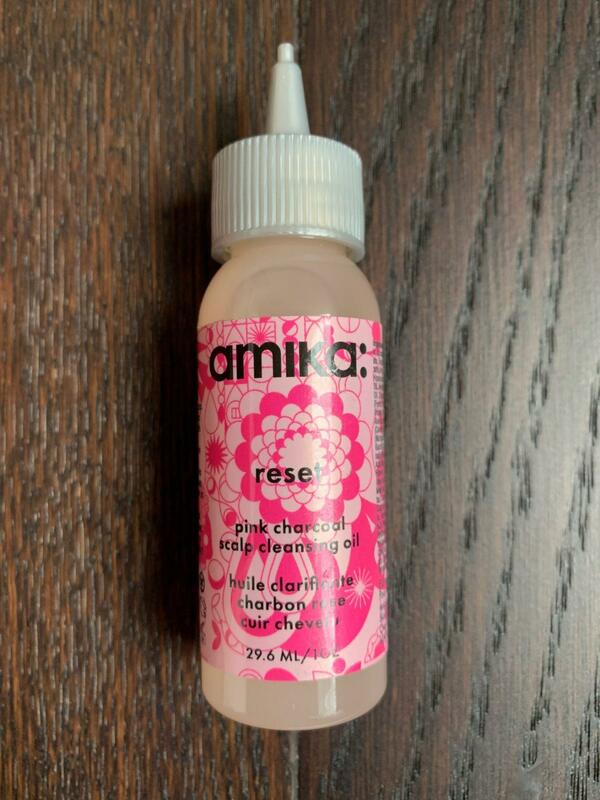 ~amika Reset Pink Charcoal Scalp Cleansing Oil (29.6mL) ($3.73): Love this! You use it before you shampoo and condition your hair to wash away layers of build up. My hair feels cleaner and has more volume after using this. 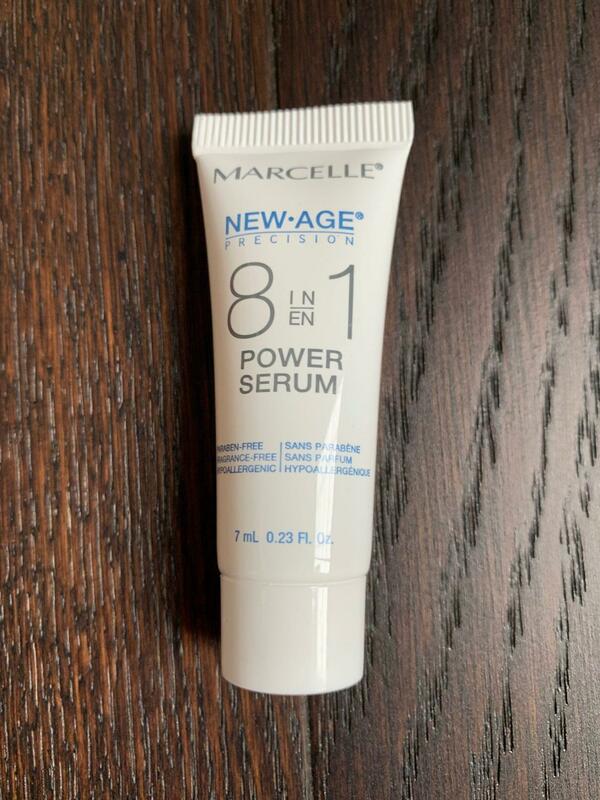 ~Marcelle New∙Age® Precision 8-in-1 Power Serum (0.23fl.oz) ($8.51): This serum provides eight benefits – creating a filling effect, reducing fine lines, lifting, firming, strengthening, smoothing, boosting radiance, and improving skin texture. My skin felt fantastic after using this – not oily at all, but very hydrated. 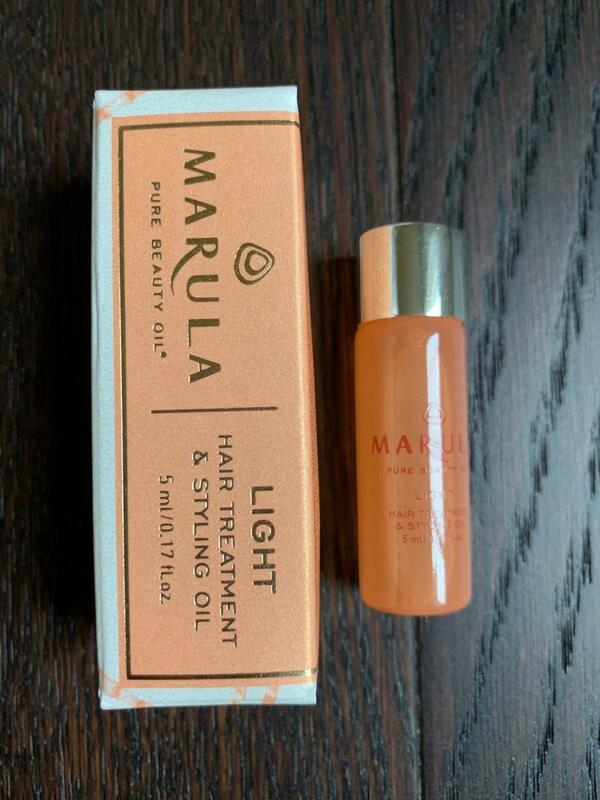 ~Marula Light Hair Oil Treatment (0.17fl.oz) ($3.01): Another love. It smooths your hair without weighing it down. It smells good, helped with flyaways and made my hair nice and shiny. 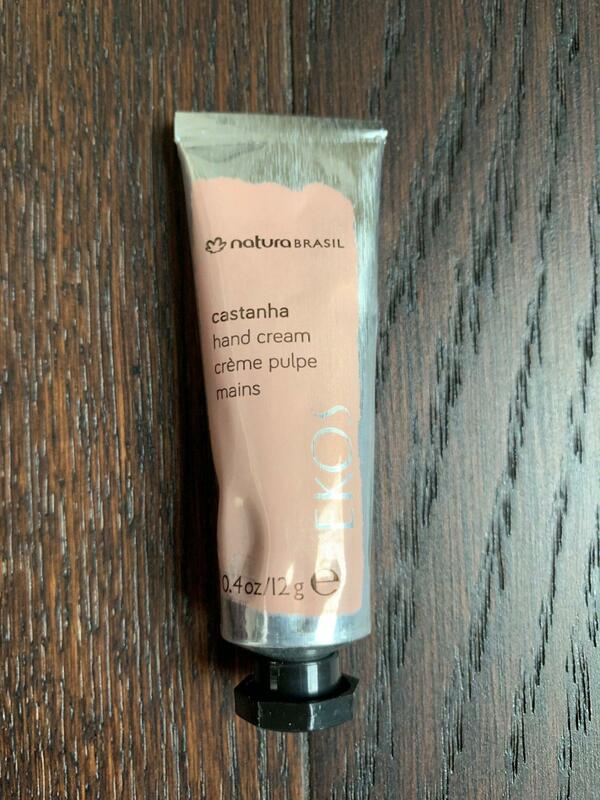 ~Natura Castanha Hand Cream (0.4oz) ($3): Will winter ever end? It does not seem like it, but I will take all the hand cream I can until irt does. My hands just get SO DRY in this weather. It is not greasy, lightly scented and a great size to keep in my car. 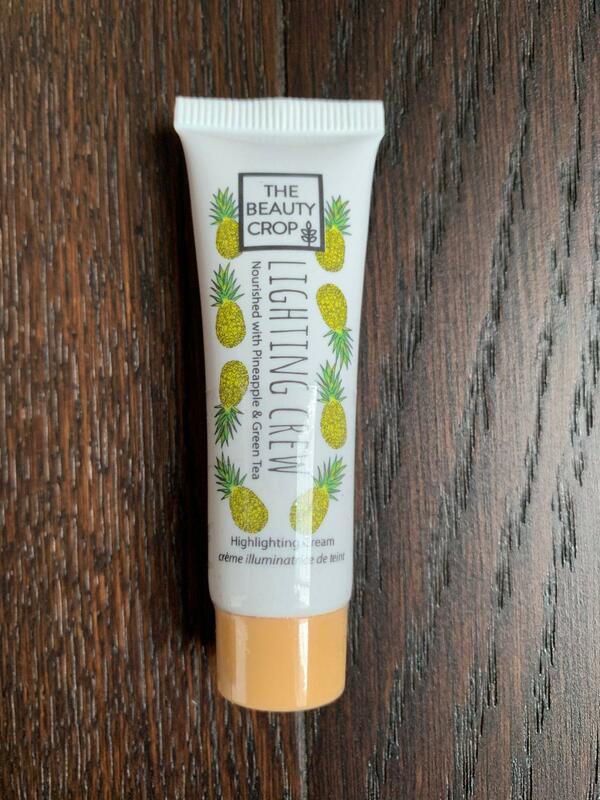 ~The Beauty Crop Lighting Crew Highlighting Cream (.34oz) ($12): I have gotten this in the past but always seem to forget just how much shimmer it has. I for sure need to mix this with moisturizer or bb cream or something to tone it down. 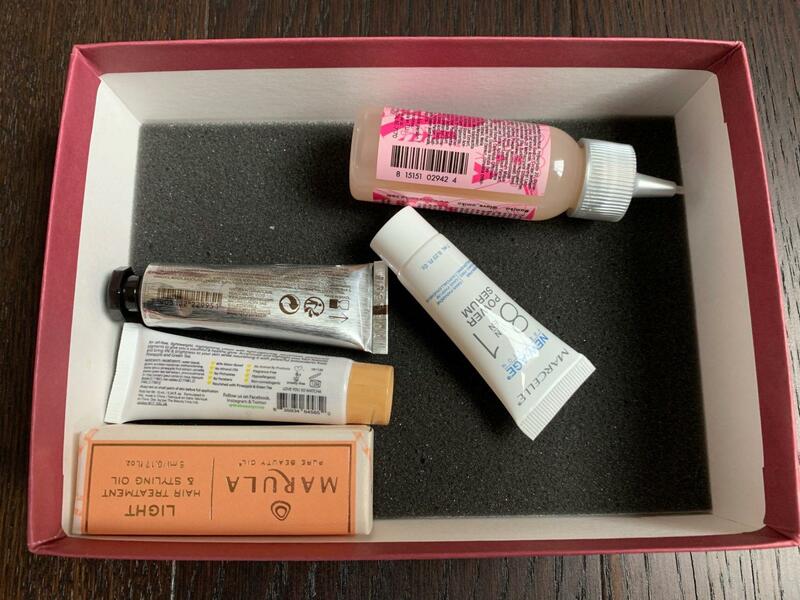 My March 2019 Birchbox had a value of nearly $29. 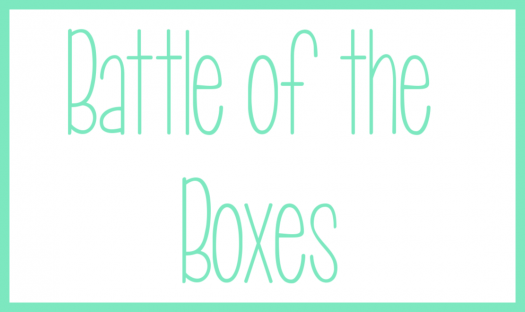 That is nearly 3x the cost of the box and just a great overall box for me!! 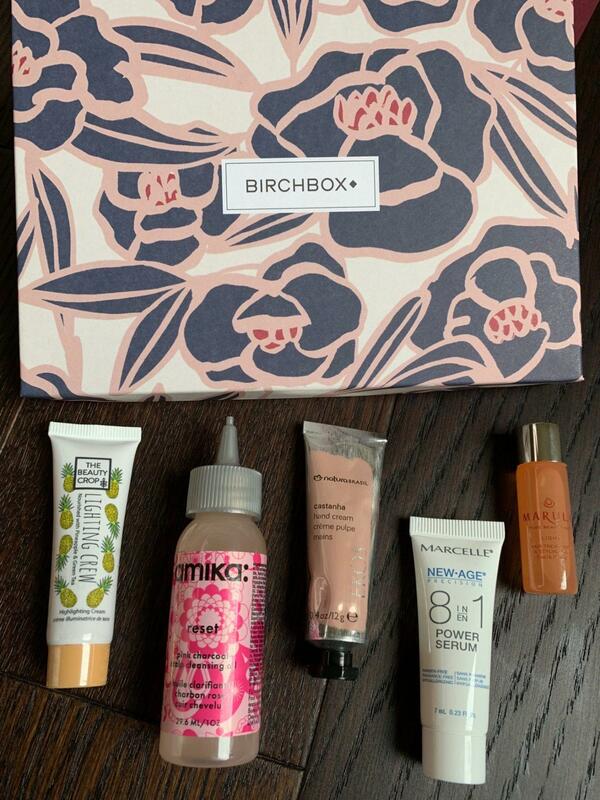 Did you get Birchbox this month? 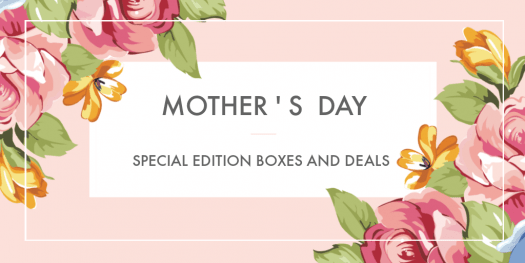 What you’d get in your box and what’d you think? 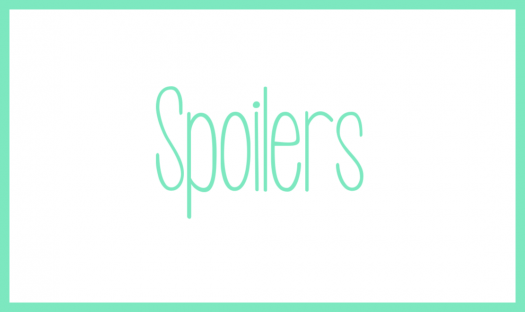 ← Birchbox – The Workout and Go Hair Kit + Coupon Code!